Reach deeper and farther to recover heavier water, dirt, and sludge. 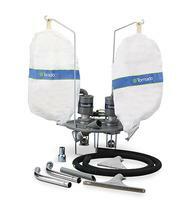 Jumbo air vac with drum mount and attachments fits 55-gallon roll top drum No. 1N159 (sold separately). 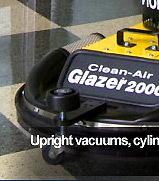 Includes dual liquid shutoff (installed), 2" hose adapter, 15-ft. x 2" static conductive neoprene hose, double curve wand, 22 x 2" floor squeegee, floor gulper tool, and 18" hand nozzle.